BEAUTIFUL MARSHVIEW - ARTHUR RUTENBERG - CONCRETE BLOCK CONSTRUCTED HOME. This lovely home sits on one of the larger lots in QH .74 acres. 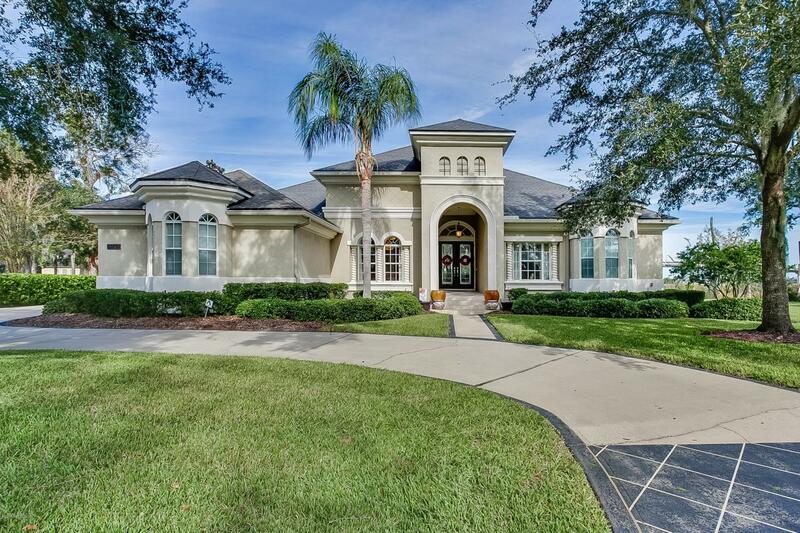 Lovely curb appeal and miles of marsh to intracoastal views. This home has been maintained in immaculate condition. Open floor plan, tile flooring in main areas, extensive crown moulding, architectural detail, disappearing sliders, gorgeous gourmet kitchen, large dining room perfect for family gatherings. 4 bedrooms and an office for the executive who likes to work from home. Large master bedroom and bath with two walk-in closets and linen closet. There is a soaking tub, dual vanities and a large walk-in shower. Beautiful private screened lanai with pool, outdoor kitchen and magnificent views.This home has great flow and is a must see!